Jeremy grew up in California and obtained his undergraduate degree in biology at California State University Northridge. He then went on to receive his Masters of Physician Assistant Studies and Masters of Public health from Touro University California in San Francisco. 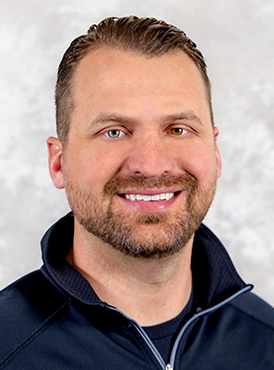 He has worked as a full time orthopaedic PA since 2010, in both Kansas and California, before joining Midwest Orthopaedics in 2015. He is a member of the Physician Assistants in Orthopaedic Surgery (PAOS) and the American Academy of Physician Assistants (AAPA). He is married with two childern. He enjoys spending his off time with his family and dogs and traveling back to California to see his family and friends.